The Hague, Nov 19 ? 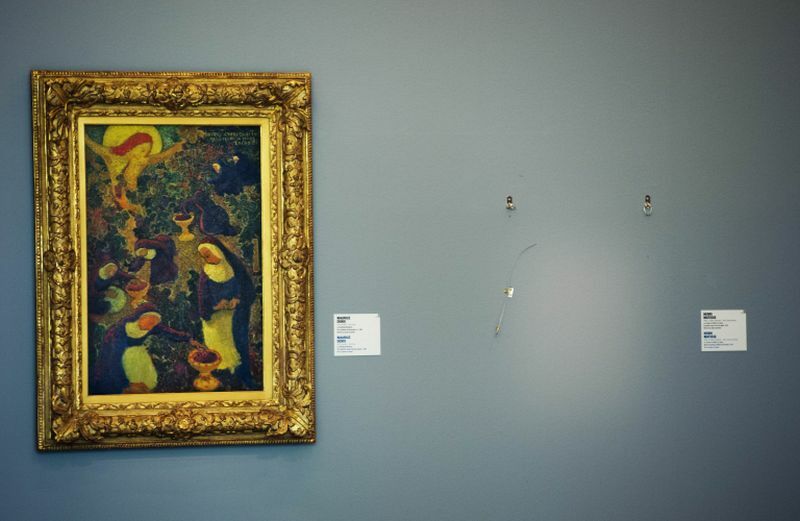 A writer who thought she had found a painting by Pablo Picasso stolen in an infamous art heist six years ago said yesterday she was the victim of a “publicity stunt”, Dutch media reported. Picasso’s “Harlequin Head” was one of seven celebrated paintings snatched from the Kunsthal museum in Rotterdam in 2012 during a daring robbery local media dubbed “the theft of the century”. Feticu, of Romanian origin, told AFP the tip-off led her to a forest in the east of the country where she dug up an artwork wrapped in plastic. 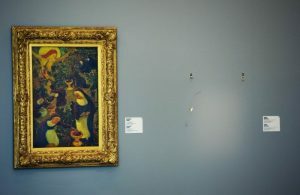 Romanian authorities, who were handed the canvas on Saturday night, said that it “might be” Picasso’s painting, which is estimated to be worth €800,000 (RM3.8 million). Feticu said she received an email from the Belgian duo explaining that the letter was part of a project called “True Copy”, dedicated to the notorious Dutch forger Geert Jan Jansen, whose fakes flooded the art collections of Europe and beyond until he was caught in 1994. Four Romanians were jailed in 2014 for the heist and ordered to pay €18 million to the work’s insurers. Next articleCould strength training boost heart health even more than cardio?